MONKEYS ARE MY FRIEND: I Win! Dan and I have NHL Center Ice, so we end up seeing a lot of commercials for St. Louis and southern California while we watch our teams' games. A season or two ago, the California station played this particular casino commercial a lot. Please play the commercial for theme music while reading the rest of this post. Because apparently, that song fits my yarn experiences this month. 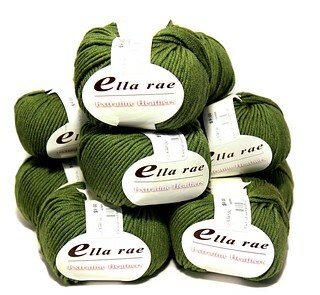 I have won two yarn prizes! The first one was a random drawing for those in my 12 Socks in 2014 sock group that completed socks in October. 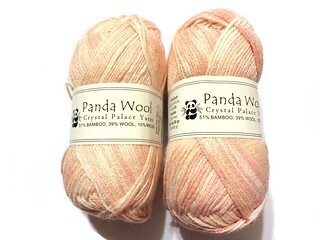 For that, I won this delightful pink bamboo and wool sock yarn, which I can't wait to try out! Then last week, I won a prize package in a drawing for participants of October's DFW Yarn Crawl. 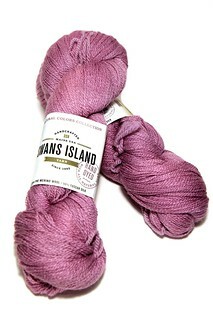 I won a ton of yarn - 10 skeins of an aran superwash wool and two skeins of a lace merino and silk wool. And, if that weren't enough, the prize also included a lovely wooden crochet hook!